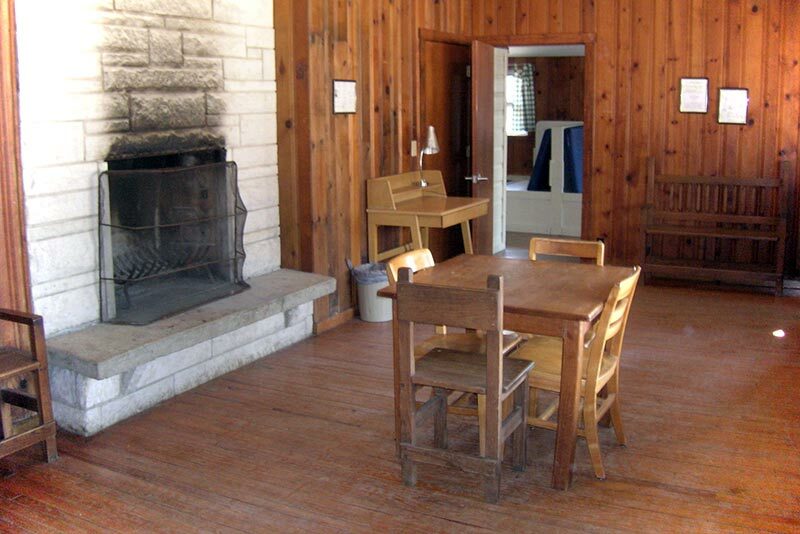 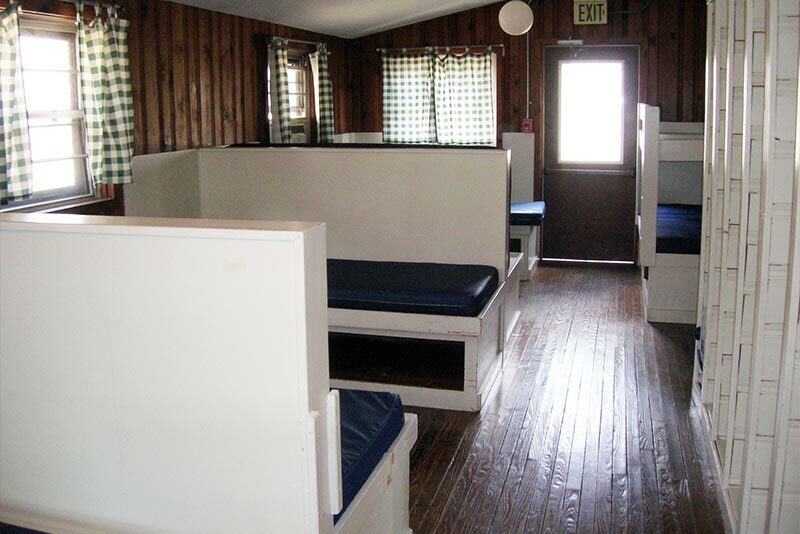 Lilly Village has four cabins with dormitory-style accommodations for up to 92 people. 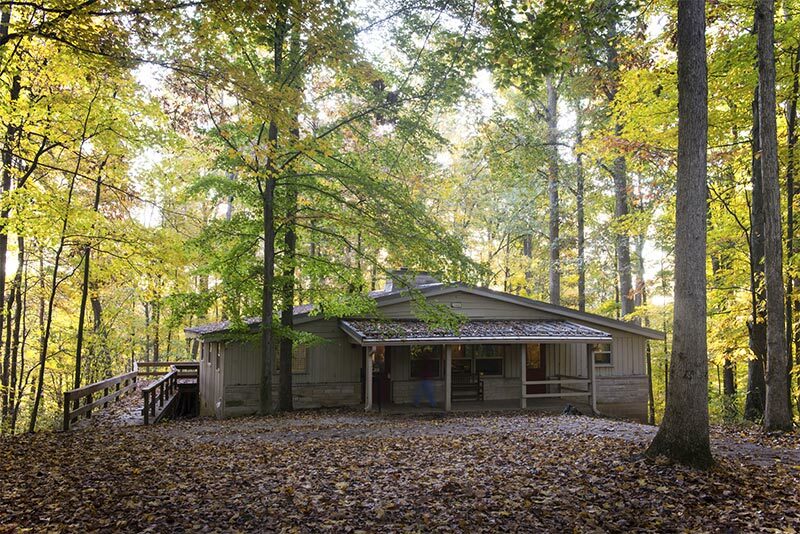 These cabins are located directly next to the Carr Center, Activity Center, and Amphitheatre. 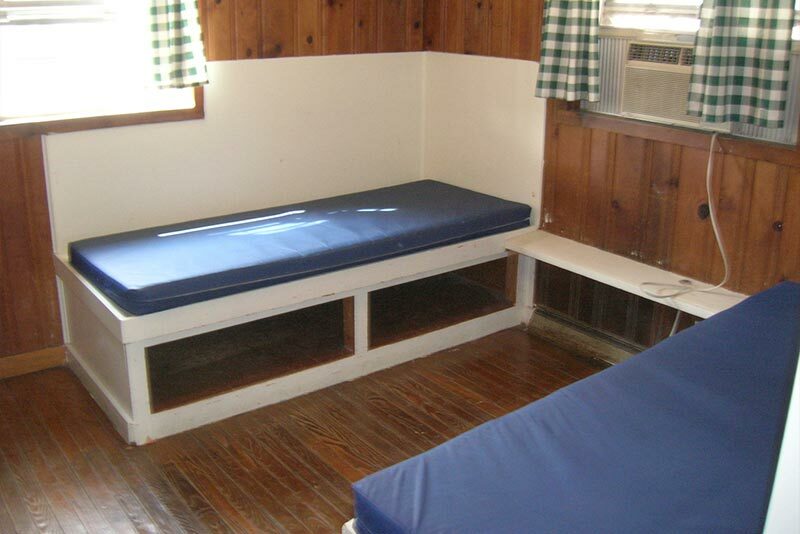 Rate: $19 per person per night, minimum of 16 people per cabin.